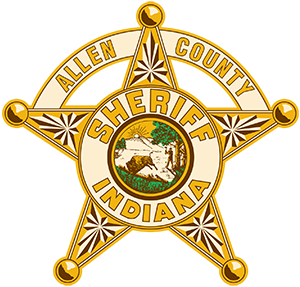 Troy Hershberger is a Deputy Chief with the Allen County Sheriff’s Department where he is the Operations Division Commander. In this capacity, Deputy Chief Hershberger oversees the Patrol Division, Criminal Investigations Division, Crime Scene Management, Evidence Storage, Technology, Records, School Resource Officers, Town Enforcement Officers and Field Service Operations. 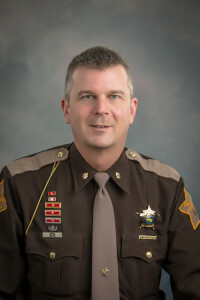 He is a Polygraphist and has held various other positions within the Department which include: Internal Affairs, Criminal Investigations Commander, Patrol Supervisor, Bomb Squad, SWAT and K-9. 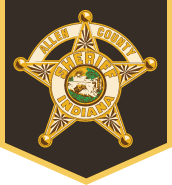 Deputy Chief Hershberger currently serves on the Board of Directors of the Alcohol Abuse Deterrent Program and YWCA of Northeast Indiana.